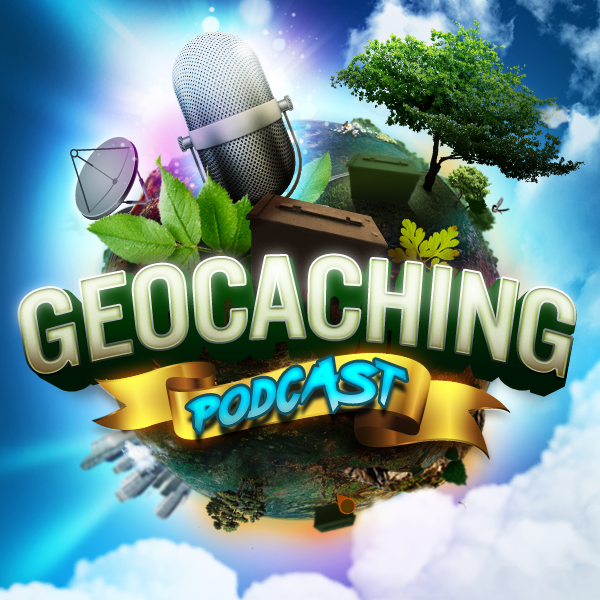 THE GCPC hosts try and come up with a positive spin when it comes to geocaching in the news. Come and see what insights they have on this sensitive subject. Do we really need to live in such a paranoid universe? Why does everything scare us? Article about 9th grade boy in Irving Texas who developed his own digital clock brought it to school and was arrested.